Old games and software can struggle on Windows 10. Try these tips to get your old PC games and programs running on Windows 10. MP3tag is a music tag editor that lets you import, convert, and do more with tags. Here’s an overview on how to use MP3tag. Do you pay attention to your laptop’s battery? Here are the best tools to stay on top of your laptop’s battery life and health. Your laptop keyboard not working? Try these tips to pinpoint and fix the issue before you think of replacing the entire keyboard. Sharing your Windows screen has many benefits. Use these free tools to share screens or gain remote access to another computer. Here are the best Windows rescue disks to help you access your computer for making repairs and backups, even when it won’t boot. Windows 10 has its own dark theme now. But try these other Windows dark theme customizations too and prevent eye strain. 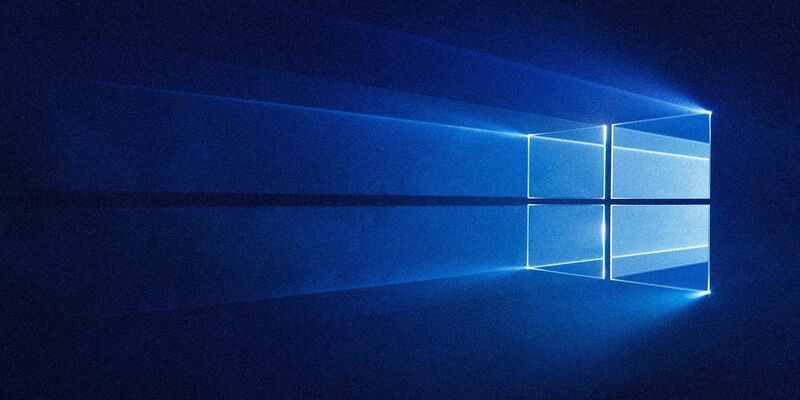 Is your Windows 10 screen flashing or flickering? Here’s how to troubleshoot your computer and find the cause. The FAT and FAT32 formats support up to 16TB. Yet Windows sets a 32GB limit for formatting with FAT or FAT32. We’ll show you how to format larger drives. Portable apps don’t need installation. You can run them from even a flash drive. Here are the best portable apps around. Are you gaming on Windows 10? You can optimize Windows 10 for gaming with Game Mode and other tips and tweaks. We show you how. Need to use Bluetooth with Windows 7? Here’s how to set up Bluetooth, make devices discoverable, and pair them to your PC. If you use Windows 10, you’re using File Explorer. Try out these handy extensions to get more out of File Explorer! Windows File Explorer isn’t a great file manager for Windows. This article lists the best Explorer alternatives. Want the best PC software for your Windows computer? Our massive list collects the best and safest programs for all needs. Microsoft Store apps for Windows 10 have come a long way. Here’s our selection of the best Windows 10 apps, both free and paid. Did the left click mouse button stop working on your PC? Here are the most common ways to fix a broken left mouse button. Need to connect your mobile to a computer using Bluetooth? Here’s how to set up a Bluetooth connection and transfer files. Not sure how to set up a VPN on Windows 10? Here’s an easy step-by-step guide to setting up an L2TP or IKEv2 connection. Use these fantastic and free benchmark software for Windows to troubleshoot your system and keep it updated.